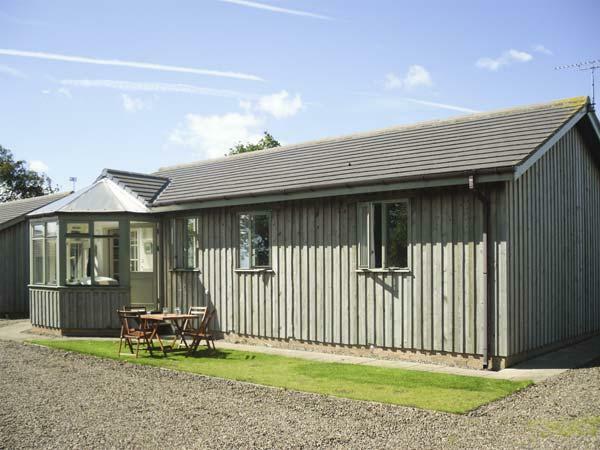 St. Lawrence Rest is a holiday let by the seaside in Warkworth, good for family beach holidays. 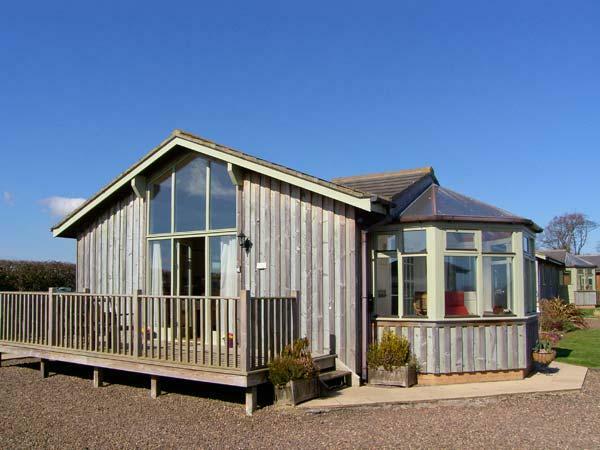 St. Lawrence Rest accommodates up to 4 and has 2 bedrooms and is good for a fun family holiday and fun in the sea, St. Lawrence Rest also takes dogs. 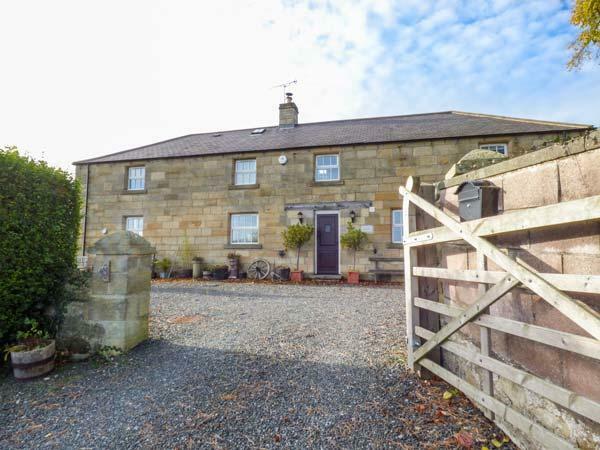 Photos and details for this holiday let in Northumberland, Holly Cottage is a 3 bedroomed holiday cottage with 3 bathrooms in Warkworth. 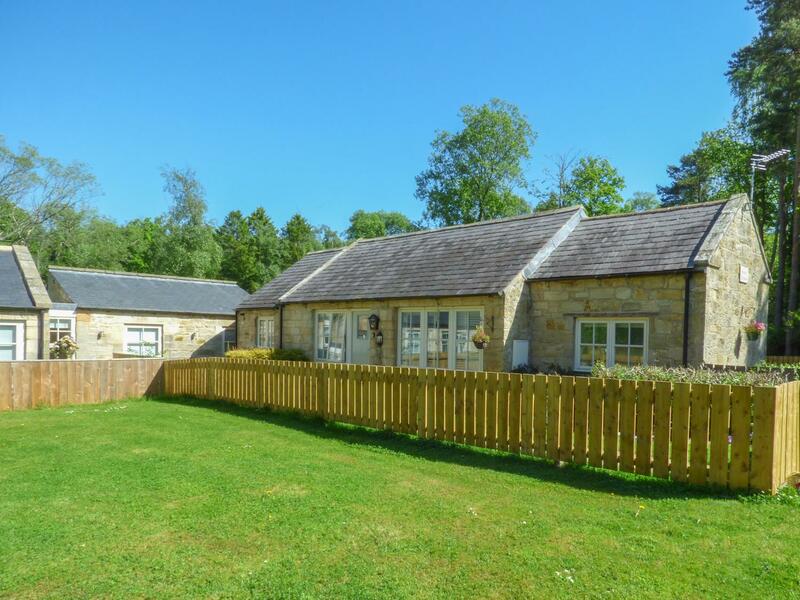 The Old Coach House in Warkworth is a dog friendly self catering cottage in Northumberland, accepts dogs and caters for 9 individuals. Having 4 bedrooms and 3 bathrooms, also is non smoking and you can find details for this pets welcome cottage in Warkworth here. 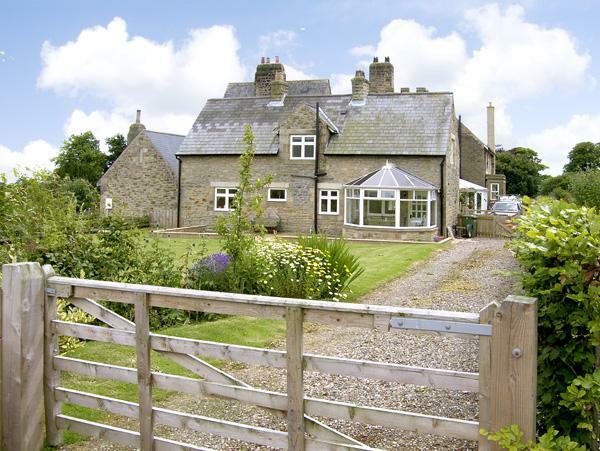 Estuary View in Warkworth is a pets welcome cottage in Northumberland, accepts pets and sleeps up to 4 persons. Having 2 bedrooms and 1 bathroom, also is non smoking and you can see a write up for this pet friendly property in Warkworth here. 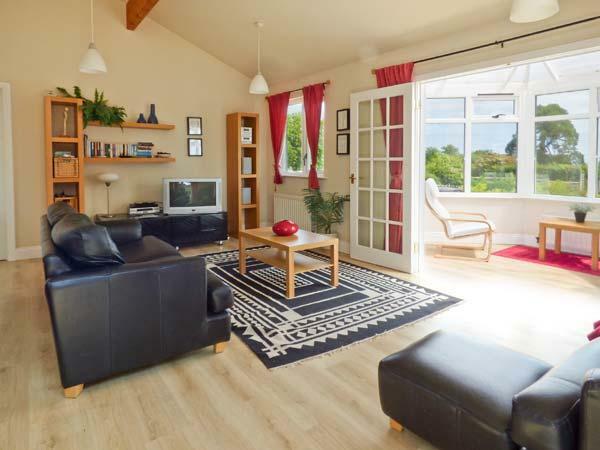 A pets welcome property in Warkworth, Lane End Cottage sleeps up to 2 guests. Good for walks with your dog, view reviews and images here. 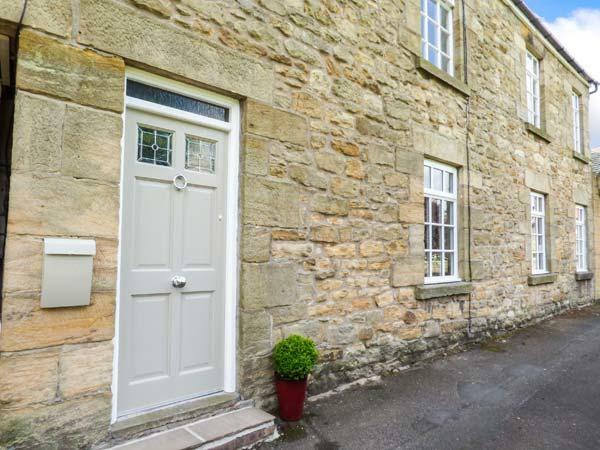 A pet friendly holiday cottage in Warkworth, Coquet View welcomes up to 6 persons. Excellent for a dog walking holiday, view photos and information here. Rebecca House is a pets welcome holiday home in Warkworth, Rebecca House accepts pets and sleeps 6 persons. 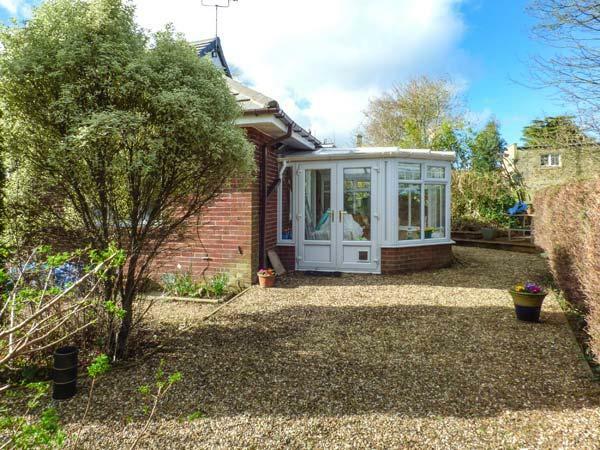 Find a write up for this pets welcome home in Warkworth in Northumberland here. 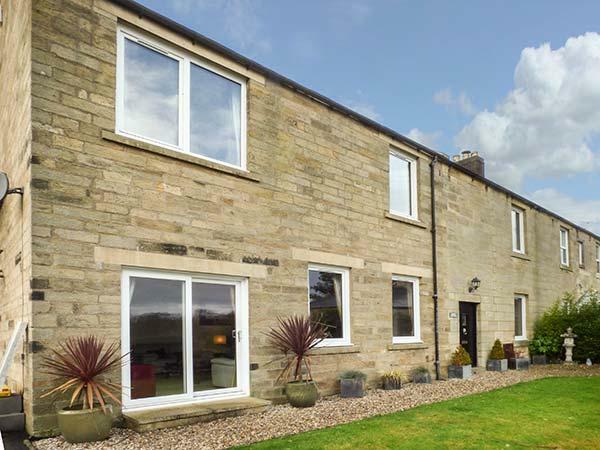 A pets welcome home in Warkworth, Rookery Nook caters for 5 guests. 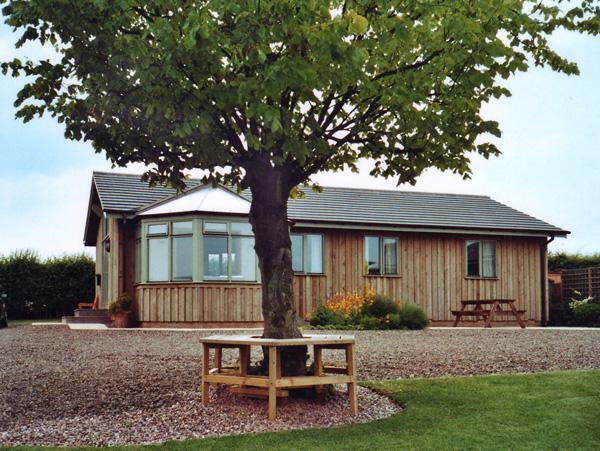 Excellent for a dog walking holiday, view information and reviews here. A pets welcome home in Warkworth, Stable Cottage welcomes 3 people. 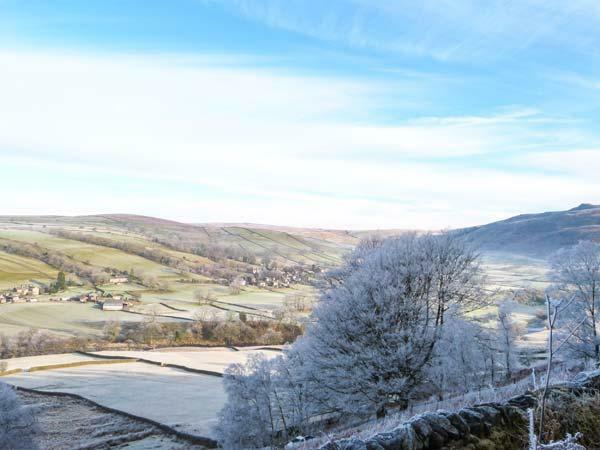 Splendid for walks with your dog, read photos and information here.